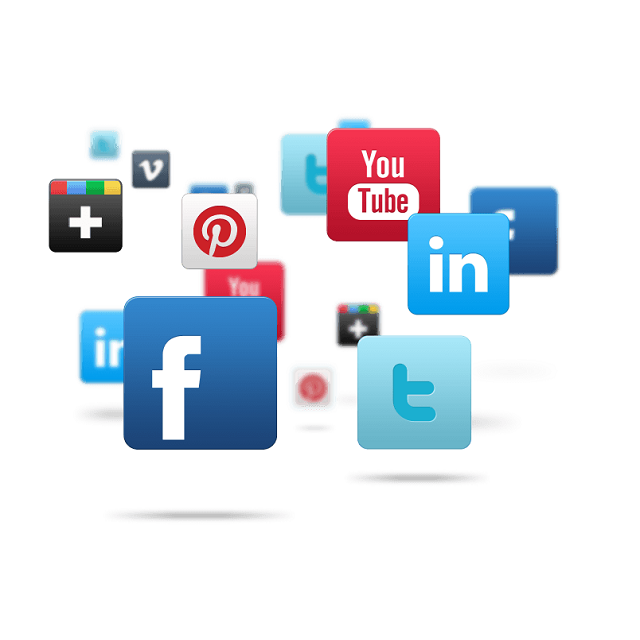 We’ve all been consumers of social media marketing whether we know it or not. That sponsored post on Facebook suggesting you shop at Target? Those ads on the sidebar that seem to read our minds and know what websites we’ve been surfing, and the posts on Instagram from our favorite celebs urging us to try their favorite new face cream. Social media marketing is a way to gain traffic to your website and engage with your audience through the platforms they frequent the most. Some marketing can be paid for, but most of social media marketing is free and offers companies and brands a way to interact with their audience in a way they never could before. 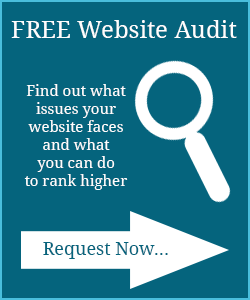 Increasing traffic to your website is an essential part of expanding your audience and brand. You can gain new followers that you normally might not have reached. 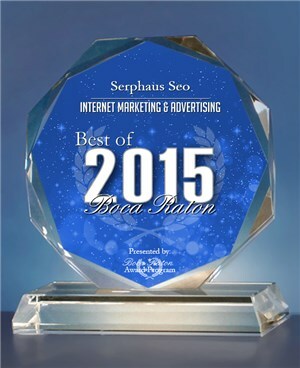 Itâ€™s a simple formula; increased traffic equals increased ad sales and increased revenue. Who doesn’t want to make more money without having to put money into it? The most popular social media site for companies and brands to have is Facebook. Itâ€™s simple to use and you have the ability to make a company page, where fans of yours can â€œlikeâ€ it and stay updated with your brand and engage with you. Facebook is great because it spans across many age groups, teenagers, millennials, and even the mature crowd all frequent Facebook. 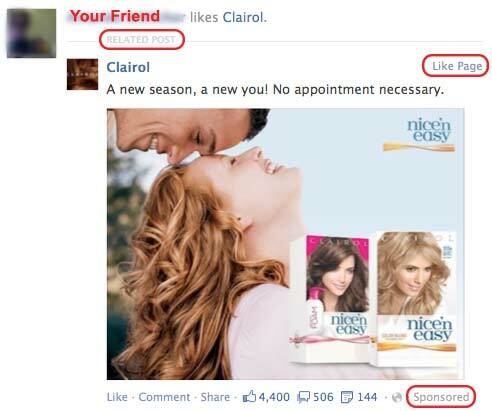 Facebook also has a built-in algorithm that puts brands your friends like in front of your face more than other brands. For example, if Joe A â€œlikesâ€ Home Depotâ€™s Facebook page and interacts with their posts, his Facebook friend who does not likeâ€ Home Depot will see their posts on their own timeline, because Joe A does. This usually results in a common interest, and Joe Aâ€™s Facebook friend now â€œlikesâ€ Home Depot on Facebook and might even visit their website to check it out. There is your increased traffic with a new customer. Engagement with your audience on social media is an important way to keep your current customers and gain new ones. Sure, posting links out to your website will instantly increase traffic, but posting simple questions to start a conversation will give your customers a forum where they can really get to know your brand and feel that they have a voice. That other part of Facebookâ€™s algorithm? The more they interact, the more frequently your posts become categorized as a â€œtop storyâ€ in their news feed. Thereâ€™s another side of social media marketing too, which is paid posts. Facebook allows you to pay for sponsored posts with a guarantee it will be shown to a certain number of consumers. If you post something you know will be popular and want a large amount of your audience to be exposed to it, Facebook will make sure when they are active on Facebook, they will see your post in their feed above other posts. Aside from Facebook, Twitter is a popular social media site for brands and companies. You have a little less to work with, as Twitter only allows posts of 140 characters at a time, but that doesn’t mean it canâ€™t be beneficial to you as a company. Sure, Twitter has a younger audience interacting with their friends, but it also has public figures that have the ability to easily interact with their fans and favorite pages. You can target a specific person in your tweets, and use hashtags to reach a new audience. Using hashtags provide a searchable way for users to take a peek at things that interest them, and might lead them to your page, which in turn could result in them following you, and ultimately providing traffic to your website. Other social media sites include Instagram, Pinterest, Snapchat, and many others. Each social media site provides a unique way to engage with your audience, teaching them about your brand in new ways, and creating traffic to your website. The SerpHaus Social Media Team identifies the trends, influences the followers, and gets your brand out there so that your business builds a rock-hard social existence online.